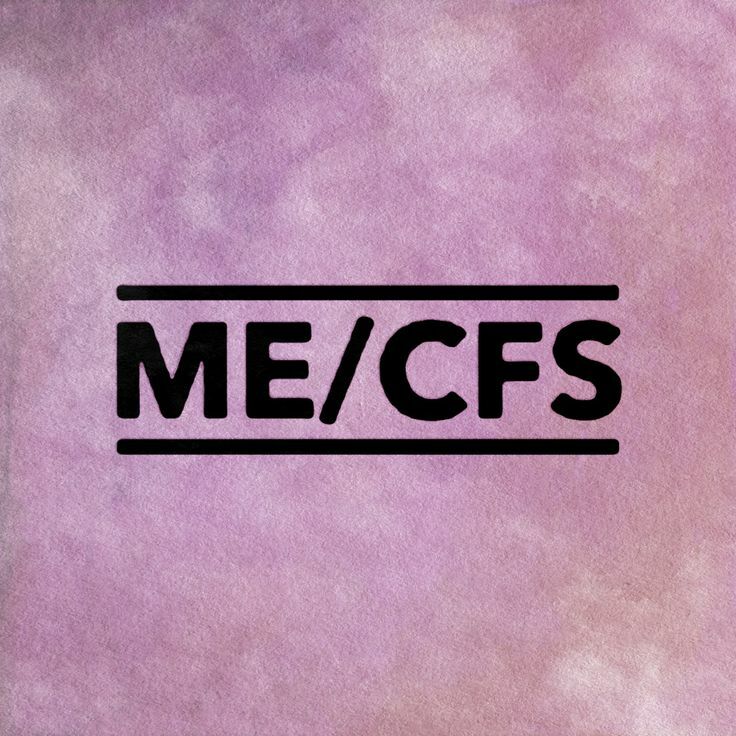 This review explores the current evidence on benefits and harms of therapeutic interventions in chronic fatigue syndrome/myalgic encephalomyelitis (CFS/ME) and makes recommendations. 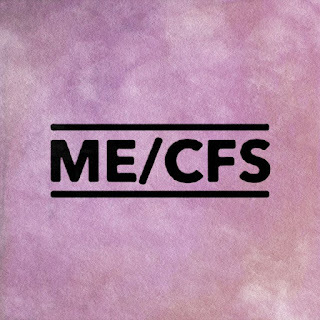 CFS/ME is a complex, multi-system, chronic medical condition whose pathophysiology remains unknown. No established diagnostic tests exist nor are any FDA-approved drugs available for treatment. Because of the range of symptoms of CFS/ME, treatment approaches vary widely. Studies undertaken have heterogeneous designs and are limited by sample size, length of follow-up, applicability and methodological quality. The use of rintatolimod and rituximab as well as counselling, behavioural and rehabilitation therapy programs may be of benefit for CFS/ME, but the evidence of their effectiveness is still limited. Similarly, adaptive pacing appears to offer some benefits, but the results are debatable: so is the use of nutritional supplements, which may be of value to CFS/ME patients with biochemically proven deficiencies. To summarize, the recommended treatment strategies should include proper administration of nutritional supplements in CFS/ME patients with demonstrated deficiencies and personalized pacing programs to relieve symptoms and improve performance of daily activities, but a larger randomized controlled trial (RCT) evaluation is required to confirm these preliminary observations. At present, no firm conclusions can be drawn because the few RCTs undertaken to date have been small-scale, with a high risk of bias, and have used different case definitions. Further, RCTs are now urgently needed with rigorous experimental designs and appropriate data analysis, focusing particularly on the comparison of outcomes measures according to clinical presentation, patient characteristics, case criteria and degree of disability (i.e. severely ill ME cases or bedridden). The autoimmune/inflammatory syndrome induced by adjuvants (ASIA) is a recently identified condition in which the exposure to an adjuvant leads to an aberrant autoimmune response. We aimed to summarize the results obtained from the ASIA syndrome registry up to December 2016, in a descriptive analysis of 300 cases of ASIA syndrome, with a focus on the adjuvants, the clinical manifestations, and the relationship with other autoimmune diseases. A Web-based registry, based on a multicenter international study, collected clinical and laboratory data in a form of a questionnaire applied to patients with ASIA syndrome. Experts in the disease validated all cases independently. A comparison study regarding type of adjuvants and differences in clinical and laboratory findings was performed. Three hundred patients were analyzed. The mean age at disease onset was 37 years, and the mean duration of time latency between adjuvant stimuli and development of autoimmune conditions was 16.8 months, ranging between 3 days to 5 years. Arthralgia, myalgia, and chronic fatigue were the most frequently reported symptoms. Eighty-nine percent of patients were also diagnosed with another defined rheumatic/autoimmune condition. The most frequent autoimmune disease related to ASIA syndrome was undifferentiated connective tissue disease (UCTD). ASIA syndrome is associated with a high incidence of UCTD and positive anti-nuclear antibodies (ANA) test. Clinical and laboratory features differ from the type of adjuvant used. These findings may contribute to an increased awareness of ASIA syndrome and help physicians to identify patients at a greater risk of autoimmune diseases following the exposure to vaccines and other adjuvants. The ASIA syndrome registry provides a useful tool to systematize this rare condition. "I was completely revitalised," says Karen. "Suddenly, I could be sociable again. I would go to work, go home, eat dinner and feel restless." Karen (not her real name) experienced this relief from chronic fatigue syndrome while taking a drug that is usually used to treat the blood cancer lymphoma and rheumatoid arthritis (see "Karen's experience", below). The latest study implicates the immune system, at least in some cases. Rituximab wipes out most of the body's B-cells, which are the white blood cells that make antibodies. Several months later, the person's CFS symptoms had disappeared. A small, one-year trial in 2011 found that two-thirds of those who received rituximab experienced relief, compared with none of the control group. "Eleven of the 18 responders were still in remission three years after beginning the treatment, and some have now had no symptoms for five years," says Fluge. "Suddenly, their limbs started to work again and their hands were no longer cold or sweaty." "I am very intrigued by the rituximab story," says Nancy Klimas, an authority on CFS at Nova Southeastern University in Fort Lauderdale, Florida. "It's particularly exciting when people seem to have experienced very long periods of remission, and even speak of recovery," she says. On Wednesday, EWG released its groundbreaking National Tap Water Database – a project two years in the making that allows nearly every American to punch in their zipcode to find out exactly what's in their local drinking water and how it can affect their health. 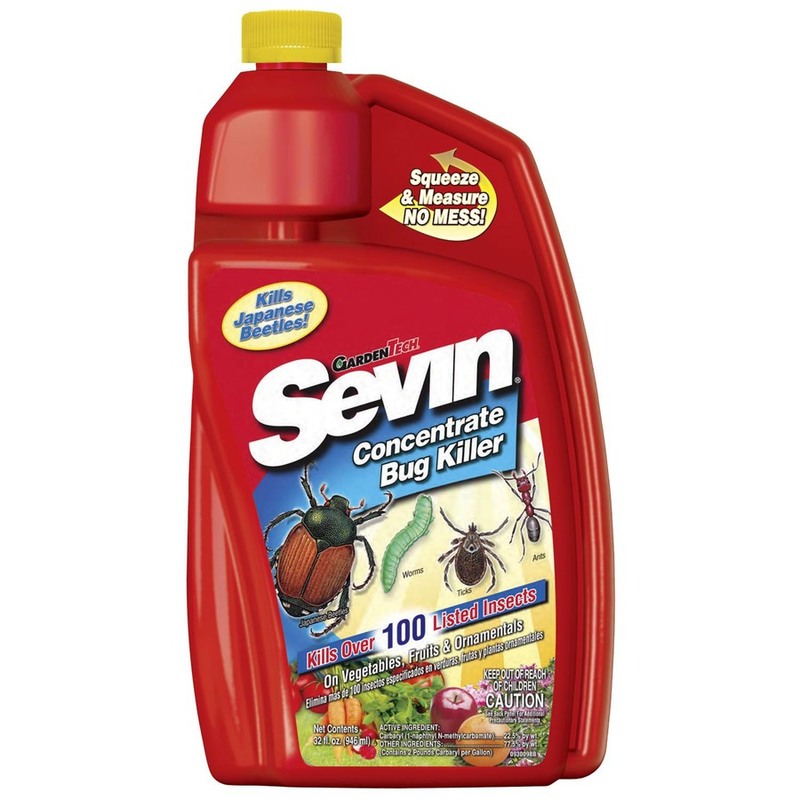 The information in the database goes far beyond anything utilities or the Environmental Protection Agency provides. EWG found a number of contaminants, that while regulated under the Safe Drinking Water Act, are often found at levels that many scientists believe pose health risks. The database provides real solutions to Americans concerned about their water quality. First and foremost, it provides advice on choosing the right water filter so they can take matters into their own hands and remove contaminants. Filtering tap water is not only cheaper than bottled water – it's far better for the environment, too. We therefore investigated the compound with the highest overlap, SFN, in greater detail. SFN is a naturally occurring isothiocyanate found in cruciferous vegetables such as broccoli. It activates nuclear factor erythroid 2–related factor 2 (NRF2) by modifying the conformation of Kelch-like ECH-associated protein 1 (KEAP1) cytoplasmic chaperone, thus releasing NRF2 for translocation to the nucleus and transcriptional activation of genes with the antioxidant response element (ARE) in their promoters (23). Although SFN uptake into cells leads to an initial burst of reactive oxygen species, it then rapidly activates the KEAP1-NRF2-ARE system to induce antioxidant enzymes and increase cellular glutathione for an overall antioxidative effect (24). As an inducer of endogenous antioxidants, SFN has been extensively studied for its protective effects in different experimental models associated with oxidative stress and chemoprotection (25), inflammatory disorders (26), and fatty liver disease (27, 28). To date, SFN has not been implicated for the treatment of exaggerated hepatic glucose production in T2D. The use of positive airway pressure (PAP) to treat sleep apnea does not reduce the risk of cardiovascular events and death, a new analysis suggests. In a meta-analysis of 10 randomized clinical trials comprising more than 7000 patients, PAP was not associated with a reduction in major adverse cardiovascular events (MACE), cardiovascular death, all-cause death, stroke, or heart failure compared with no or sham treatment. "While sleep apnea is clearly associated in observational studies with risks of cardiovascular disease, it doesn't seem as if those risks can be reversed by treating people with PAP," coauthor Dr Bruce Neal, the George Institute for Global Health, University of New South Wales, Sydney, Australia, said in an interview. "Whether that's because our treatment method with PAP isn't very good or whether the association that we see in the observational studies is being driven by something else isn't really clear to us," Neal said. The results were published online July 11, 2017 in JAMA. More than one third of global dementia cases may be preventable by addressing nine lifestyle factors that affect an individual's risk, according to the findings of a new comprehensive report from The Lancet Commission on Dementia Prevention, Intervention, and Care. The report, presented today at the Alzheimer's Association International Conference (AAIC) 2017 and simultaneously published in The Lancet, was compiled by 24 international experts in the field of dementia who reviewed the available literature in the field and conducted a new meta-analysis that included some risk factors not considered in previous similar analyses. They found that nine lifestyle factors are responsible for 35% of dementia burden. These factors include not completing secondary education in early life; hypertension; obesity and hearing loss in midlife; and smoking, depression, physical inactivity, social isolation, and diabetes in later life. Scientists have identified a pair of markers—readily detectable in patients' blood using an enzyme-linked immunosorbent assay (ELISA)—that can accurately identify those with early-stage pancreatic ductal adenocarcinoma (PDAC), according to a report published yesterday in Science (July 12). The mortality rate for pancreatic cancer is staggeringly high—a 7 percent 5-year survival rate, according to an estimate from the American Cancer Society—and it's expected to rank second on the list of top causes of cancer death within the next three years, write the authors in their report. Doctors are typically only able to detect this cancer "after it causes pronounced symptoms, when it has advanced far enough to be lethal," lead author Kenneth Zaret of the Perelman School of Medicine at the University of Pennsylvania tells UPI. The researchers sought to find markers that could catch patients with the disease before it progressed into later stages. In a prior study, they modeled the advance of this disease by manipulating human PDAC cells into a pluripotent state, hypothesizing that they "might undergo early stages of cancer," the authors write in their report. They investigated the types of proteins secreted by these cells, and in the current study they looked for some of these proteins in the blood of patients with PDAC. One protein, thrombospondin-2, was elevated in patients with PDAC. When combined with the already-identified cancer marker CA19-9, the researchers were even better at detecting these patients and discriminating between cancer stage. For instance, in a sample of 537 people, including PDAC patients, participants with other pancreatic disorders, and healthy individuals, the researchers demonstrated that thrombospondin-2 together with CA19-9 could pick out PDAC patients with 98 percent specificity and 87 percent sensitivity. The vaccine was about 42 percent effective in preventing illness severe enough to send a patient to the doctor's office. But it was essentially ineffective protecting some age groups. That includes people 65 and older — the group that's hardest hit by flu, suffering the most deaths and hospitalizations. The flu season that just ended was a long one that peaked in February and was considered moderately severe. But the flu-related hospitalization rate for older adults was the highest it's been since the severe 2014-2015 flu season. 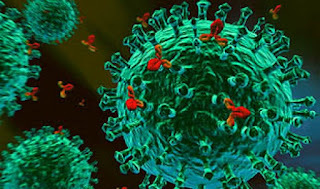 Like that season, last winter was dominated by a kind of flu — Type A H3N2 — that tends to cause more deaths and serious illnesses than other seasonal flu viruses. In four of the last seven flu seasons, flu vaccine was essentially ineffective in seniors, past studies suggest. The worst performances tend to be in H3N2-dominant seasons. Health officials say flu vaccine still protects many people. 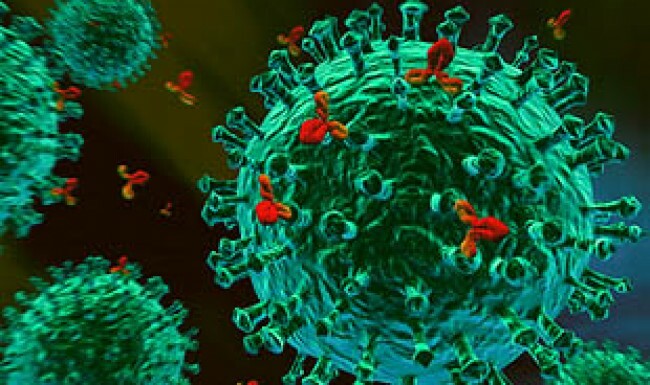 And even if fares poorly against the dominant virus, it can do a good job against other circulating flu strains. "While it is clear we need better flu vaccines, it's important that we not lose sight of the important benefits of vaccination with currently available vaccines," said Jill Ferdinands, a flu epidemiologist at the Centers for Disease Control and Prevention, in a statement. The CDC calculates vaccine effectiveness from a sample of flu tests done on patients in five states. Vaccines against some other infectious diseases are not considered successful unless they are at least 90 percent effective. But flu is particularly challenging. Over the last ten winters, overall flu vaccine effectiveness has averaged about 46 percent. Last winter's vaccine did well in protecting young children, about 60 percent effective. And it did OK in older children and in adults ages 50 to 64. But it had no clear effect in adults 18 to 49, or among the oldest adults. Results were presented at a meeting in Atlanta of the Advisory Committee on Immunization Practices, which provides vaccine advice to the CDC. Given such consistent evidence, the 2015 Dietary Guidelines for Americans recommended the Alternate Healthy Eating Index, the Alternate Mediterranean Diet, and DASH as practical, understandable, and actionable diet plans for the public.18 Such guidelines are important in the United States and globally because unhealthy diets have been ranked as a major factor contributing to death and health complications.19 Evaluation of changes in diet quality over time in relation to the subsequent risk of death would be important. Here, we evaluated the association between 12-year changes (from 1986 through 1998) in the three diet-quality scores noted above and the subsequent risk of total and cause-specific death from 1998 through 2010 among participants in the Nurses' Health Study and the Health Professionals Follow-up Study. We also examined short-term changes (baseline to 8-year follow-up, 1986–1994) and long-term changes (baseline to 16-year follow-up, 1986–2002) in diet quality in relation to total and cause-specific mortality. Can you still trust the USDA Certified Organic label? However, recent developments have shaken consumers' trust in the USDA Organic label. Aurora, a top dairy producer in the country, was found ducking organic standards, selling conventional milk under the guise of organic. The Aurora scandal exposed glaring gaps in organic inspections. Some inspections are scheduled in advance, giving a businesses time for a cover-up, and certifiers don't always inspect at crucial times during the season. USDA inspection at Aurora, for example, happened during winter months—though peak grazing season happens in summer. That way, inspectors didn't catch that operators weren't grazing their 15,000 head of dairy cows on grass as organic standards required. Meanwhile, imported chemically-treated corn and soybeans were deliberately mislabeled organic to boost profits, when they entered the United States, further shaking consumer faith in the certified label. Zheng et al.3 found that obese participants with a high metabolic syndrome score have increased DNA methylation in the mitochondrial genes MT-CO1 and MT-ND6 and in the mitochondrion-related nuclear gene PPARGC1A. Flaquer et al.4 conducted a study using samples obtained from 6528 participants in the KORA (Cooperative Health Research in the Region of Augsburg) studies and found that two mitochondrial single-nucleotide polymorphisms (SNPs) located in the cytochrome c oxidase subunit genes (MT-CO1 and MT-CO3) and three mitochondrial SNPs located in the NADH dehydrogenase subunit genes (MT-ND1, MT-ND2, and MT-ND4L) were significantly associated with a higher body-mass index (BMI). Latorre-Pellicer et al.5 systematically characterized conplastic mice (mice in which the nuclear genome of one mouse is backcrossed into the cytoplasm of another, so that the nuclear genes and mitochondrial genes are from different parents) throughout their lifespan. They found that the mitochondrial DNA haplotype profoundly influences mitochondrial proteostasis and generation of reactive oxygen species, insulin signaling, telomere shortening, the development of obesity, and mitochondrial dysfunction. These findings highlight the importance of the contribution of mitochondrial genetic variants to the risk of a high BMI.